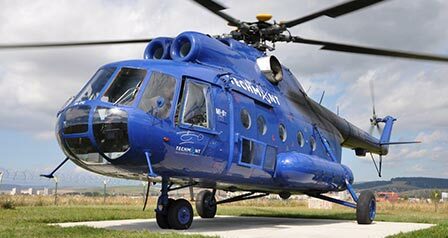 TECH-MONT Helicopter Company operates multi-purpose Mi-8T, R22 BETA II helicopters and Z-37 A airplanes. 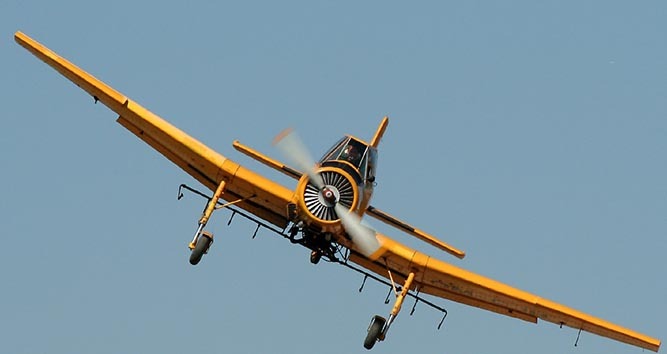 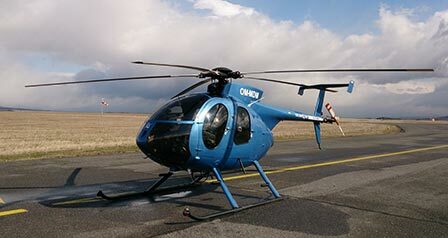 Our fleet is used also in heavily accessible terrain and alpine altitudes. 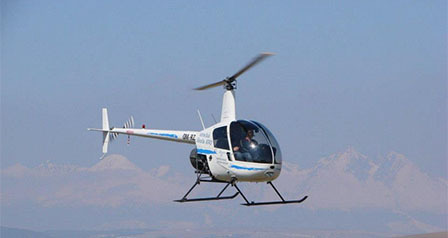 In 2009 TECH-MONT Helicopter Company extended its fleet by the latest model of the American manufacturer McDonnell Douglas – MD 530F helicopter. 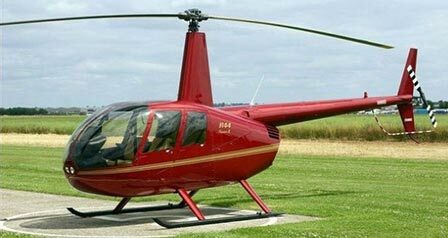 It is the highest-performance rate helicopter of its class (the class of light turbine helicopters).